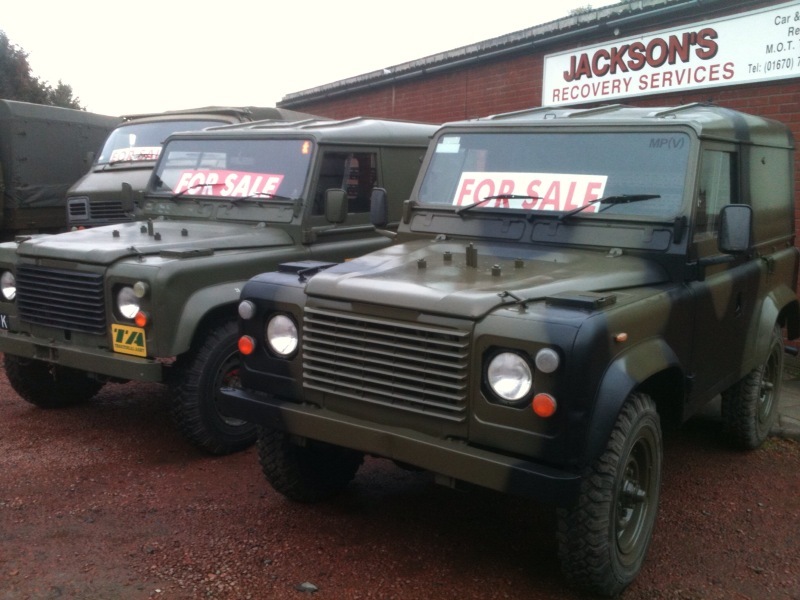 We are specialists in ex-MOD vehicle sales. We pride ourselves in the quality of our vehicles. Every vehicle goes through our workshop and all repairs are carried out to the highest of standard - we make sure that they are right for you! NOW SOLD BUT PLEASE RING FOR INFO Foden 6x6 RHD recovery truck, fitted with EKA recovery unit, AK6500 crane, drawbar suspend tow and winching facilities, rear stabiliser hydraulic legs, front hydraulic wharton 10 ton winch and rear rotzler 25,000 kg capacity winch. Hydraulically operated main boom incorporating folding and extending underlift. 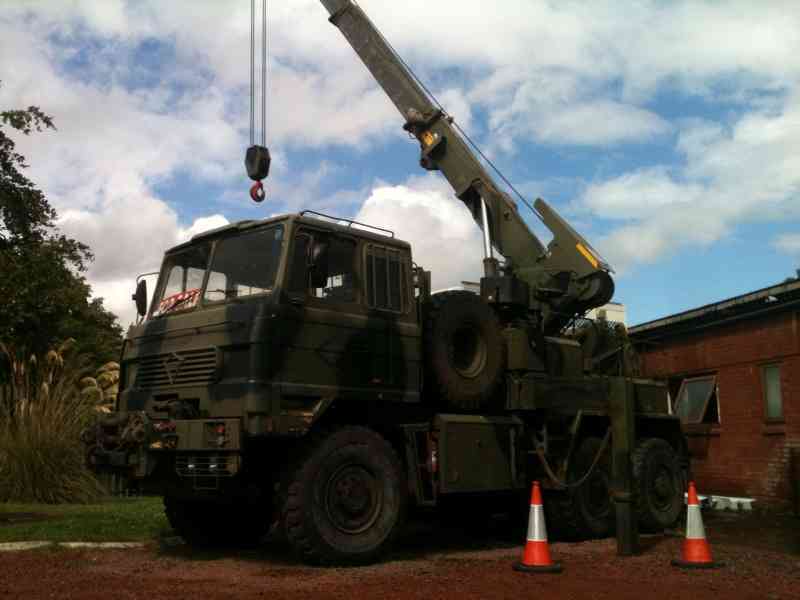 Foden 6x6 recovery truck is capable of towing 30,000kg in a straight tow and 16,000 kg in a suspended tow. The max lifting capacity of the crane is 12,500 kg. 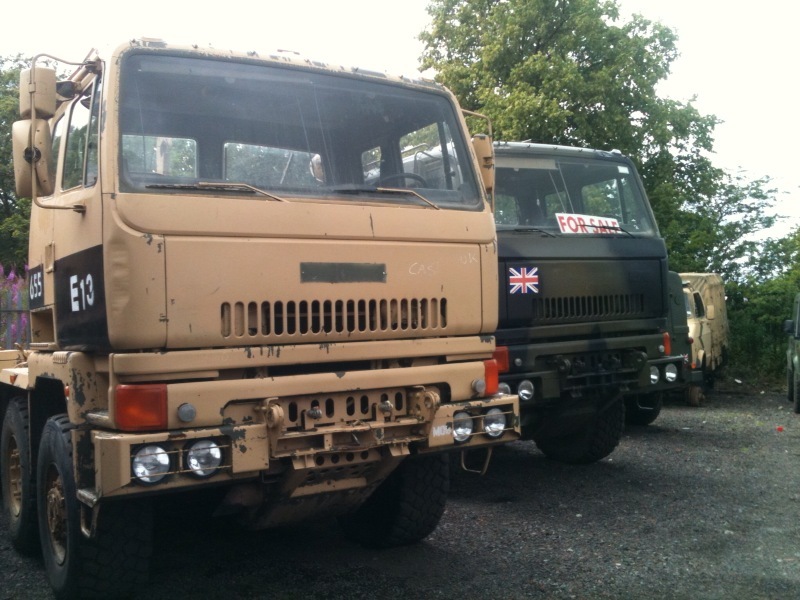 No vehicle available but a wide selection of parts and major assemblies - please phone for availability.. PERFECT FOR OPENCAST & ROUGH TERRAIN WORK.. 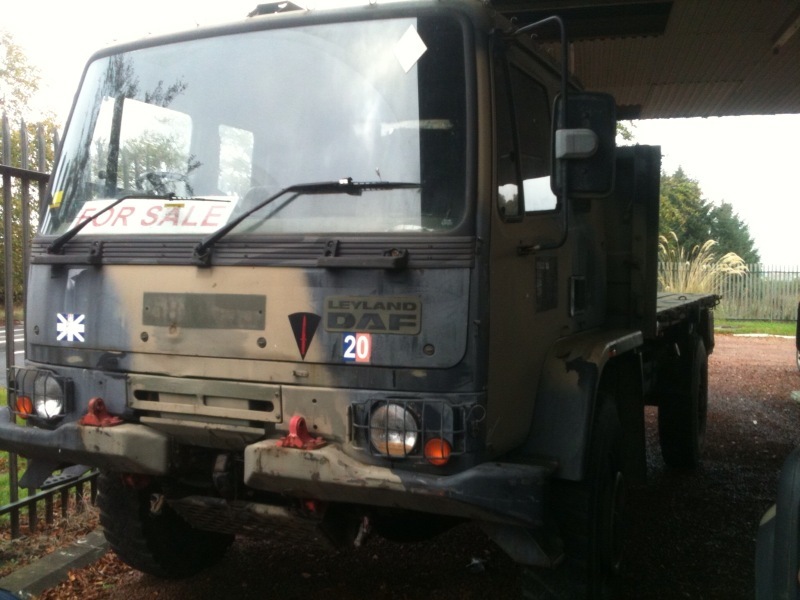 This 8x6 truck has a payload capacity of 15000 kg. It is powered by a Perkins (Rolls-Royce) Eagle 350M turbocharged diesel engine, developing 350 hp. 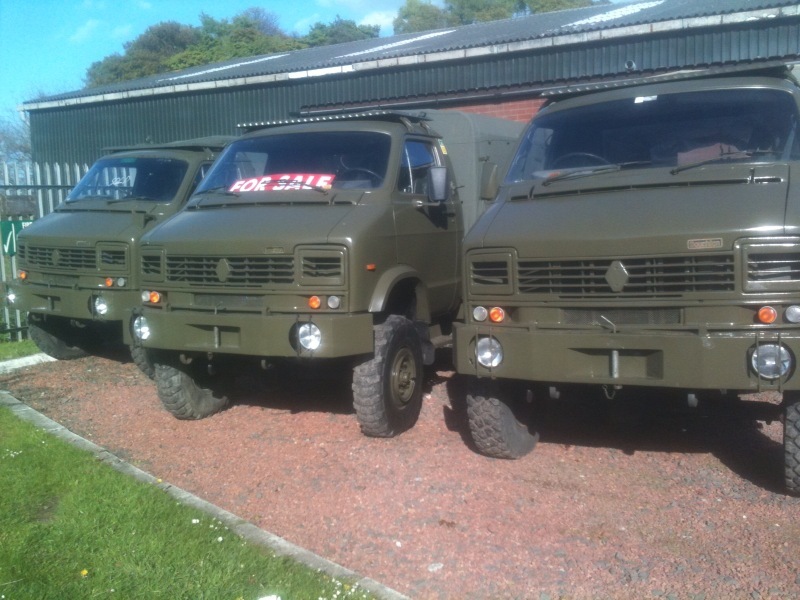 These have proven popular with estates and commercial shoots as a Gun Bus or Beaters Cart, also popular with mining companies where 4x4 capabilities and good ground clearance is essential. We also have in stock the winch model, popular with tree surgeons and forrestry workers - some customers change the rear body to a tipper using the PTO for the winch. All come with MOT, road registered and ready to drive away..
Also stocking new and used parts, please contact us for any parts you need..
Hard & Soft tops available - all come with new timing belt & 12 months MOT - road registered & ready to drive away. Recently released and still rare to see on the road. The wolf has the 300 tdi engine, power steering plus loads more than the older Land Rover 2.5 NA - please ring for info or call in for a test drive..